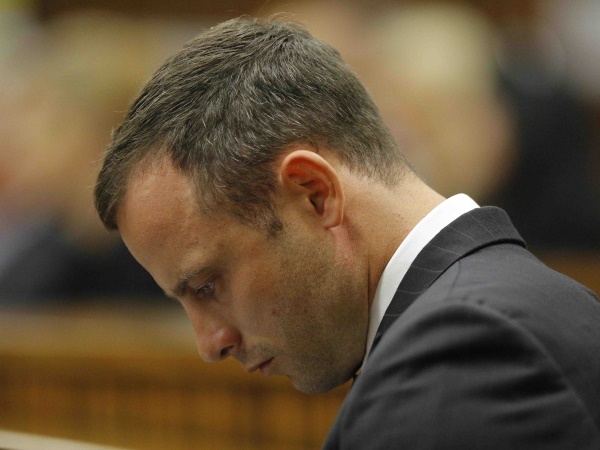 Dr Denise Björkman, a local body language expert takes a look at the first day of Oscar Pistorius’ murder trial and what the first witness, Michelle Burger’s, body language reveals. Dr Denise Björkman, a local body language expert, has analysed leading terrorist and criminal cases for more than 30 years and has been used by the mass media to analyse elections and candidates in the UK and the US. She takes a look at the first day of Oscar Pistorius’ murder trial and what the first witness, Michelle Burger’s, body language reveals. Michelle Burger, the first witness was articulate and her style of response was resolute. She has strong convictions. Her voice held qualities that concur with truthful witness according to her experience. Her evidence was clearly of great importance to Barry Roux as he continued to ask the same question despite getting her responses. Barry Roux’ style is to dissect words he has tried to trip her up many times. She is not a shaky witness. Michelle’s style has been consistent from her own observations. Her style of communication is one of high intelligence. This is reflected in the detail and flow of communication. As she chose not to be broadcasted on television it was unable to evaluate her primary body language only her voice.